Cookouts Veggie Style! 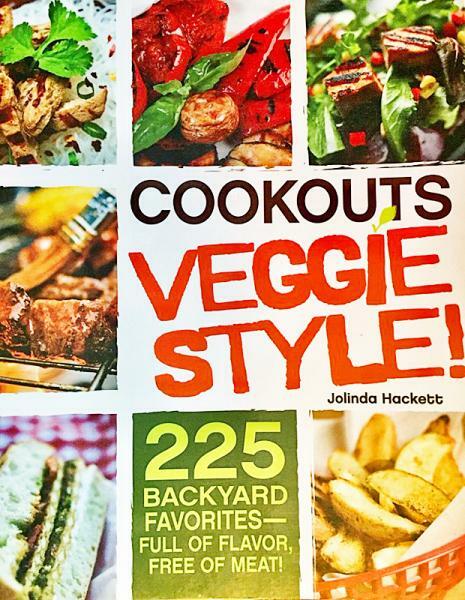 by Jolinda Hackett brings you 225 backyard favorites that are full of flavor free of animal meat! With everything from "Quesadillas on the Grill" to "Italian Caponata Pizza", you and your lucky dinner companions are in for a real treat!